An afternoon stroll around Shelburne Museum in Shelburne, Vermont. Courtesy of vermonter.com. 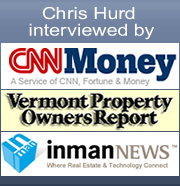 Copyright © 2010 - 2019 Chris Hurd | Burlington Vermont Real Estate All Rights Reserved.